Clearly, Putin’s attempts to build ‘power vertical’ has culminated in a fully formed authoritarian regime. This has been recognised by all international classifications. The Freedom House organisation, for example, in its annual Nations in Transit report has since 2008 described Russia as a ‘consolidated authoritarian regime’. The country was also categorised for the first time as an authoritarian regime by the Economist’s Intelligence Unit in its 2011Democracy Index. 'The Siloviki are known for using their official coercive rights for their own personal ends, and get rich thanks to illicit ‘taxation’ of business and the transfer of property and assets to ‘crony firms’. The scale of Russia’s state run racket is clear from a study carried out by the Institute for the Rule of Law at St. Petersburg’s European University. According to this study, only 10-15% of criminal cases brought by the police in connection with alleged economic crimes ever end in a conviction. And even if we assume that all these convictions are justified, this implies that for each conviction, 6-10 business owners have faced charges. The remaining 85-90% of cases were lost either through police incompetence, or because the accused bought their way out or agreed to hand over protection money or some form of payment in kind. The ‘Criminal Politics in the Economic Sphere’ report records the fact that between 2006 and 2010 the number of companies that ceased trading increased year by year, and in 2010 made up over 80% of the total number of registered businesses. Seventeen percent of business owners are seriously considering emigrating in the next five years, giving as their main reason the vulnerability of private property and general lack of protection from the law, as well as fear of arrest and officials’ abuse of their power. What conclusions can we draw? 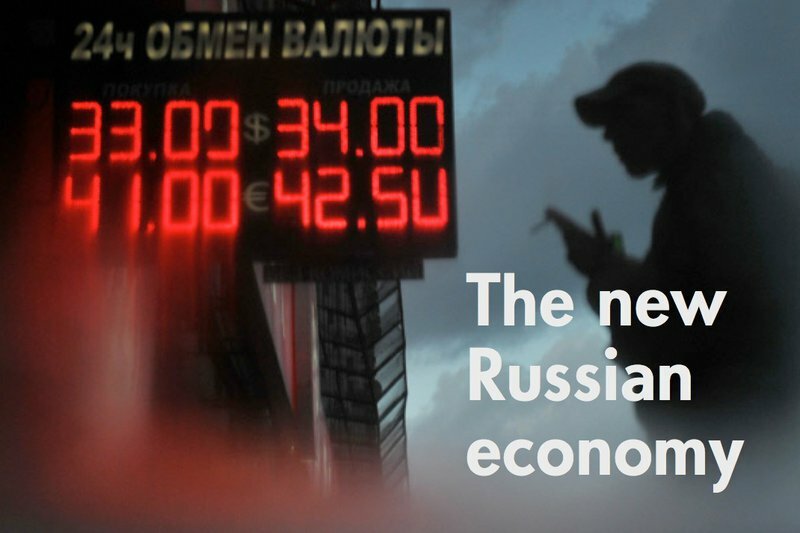 Simply, that a disregard for citizens’ legal rights in Russia’s economic life has led to the disappearance each year of companies collectively contributing an average of 1.82% to Russia’s GDP (in other words, an overall 12.75% in the years 2004-2010). Or to put it another way, the best means of insuring an increase in the country’s growth rate would be to get rid of the Siloviki. This, however, is more easily said than done: an Oprichnik has taken over the Russian economy and has no intention of handing it back.